Few biography flicks like Into the Wild, Motorcycle Diaries and Seven Years in Tibet drive me to an isolated world. I often imagined myself when I saw Into the Wild that am I that crazy traveller like Christopher McCandless who travelled across North America and Alaskan Wilderness all alone and died of starvation… OR am I that happy go lucky traveller and rider like Guevara who with his friend Granado vroomed from St. Francisco to Buenos Aries en route Santiago, Machu Pichu, Miami and other places of South America. Even the journey of Heinrich Harrer to Tibet and his bonding with Dalai Lama as reeled in the movie, Seven Years in Tibet, parted me from all fake relationships around me. Such flicks motivate me to dig into their life history and when I discover their stories I think their life has inspired a lot of travellers. Further, if I start to grind the rocks, there are several such names carven in the mountains as well… the Alps, Rockies, Andes and Himalaya truly became their second home. 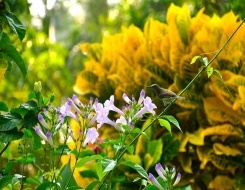 But we hardly know their names as they are lost somewhere in the mountains. We forget that their footsteps into the undulated tracks showed us the celestial world hidden within the mountains. Let me bring some legends from the Indian Himalayan region that truly inspire and motivate adventurers from different parts of the world. The Himalaya, holding countless myth, is said to be the abode of several Hindu gods and goddess. 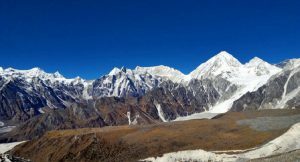 But coming to the real picture… the range is the home to world’s highest and second highest peaks, Mount Everest at an altitude of 8,848 meters and Kangchenjunga at 8,586 meters. Covering six countries including Pakistan, Afghanistan, China, Nepal, India and Bhutan the Himalaya host several 7thosander and 8thousander peaks, explored and unexplored. 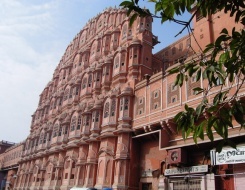 It is also the source of many major rivers like the Ganges and Indus. Several expeditions into the Himalayan region over the years have also disclosed the remote lifestyle tucked in the mountains. The Kalash and Baltis of Pakistan; from India the Indo – Tibetan monks from the Ladakh region; Bodh, Gaddi, Gurjar, Pangwala, Jad and Swangla tribes from Himachal Pradesh; Garhwalis from Uttarakhand; Lepcha, Bhutia and Nepali tribes from Sikkim; Nyishi, Monpa, Singpho and Bugun tribes from Arunachal Pradesh… completely draws an indigenous color of the Himalayan belt. Moreover, the tracks snaking through the Himalaya and winding through high altitude mountain passes have been the trading routes connecting Pakistan with India and India with China, Nepal and Bhutan. 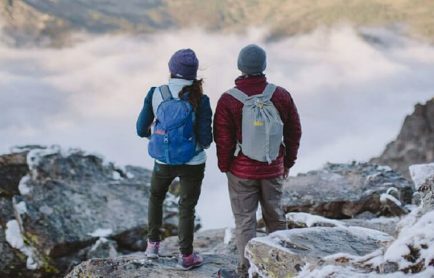 The Karakoram Pass at 5,540 meters, Kalindikhal Pass at 5,947 meters and Phirtse La at 5,450 meters are some of the notable mountain passes those were once the ancient trading routes and now listed in top 10 trekkable mountain passes in India. 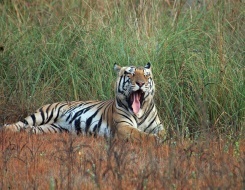 On the other hand, the Indian Himalayan belt acquires a vast biosphere, which has led to uprise national parks and wildlife sanctuaries. 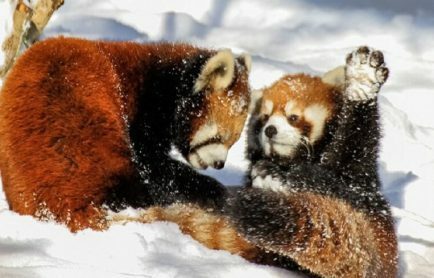 The Hemis National Park, Nanda Devi Biosphere and Khangchendzonga National Park are some of the notable national parks in the Indian Himalayan region home to several species of animals, birds and plants. Was a Nepalese Sherpa Mountaineer, who in 1947 followed by 1951 and 1952 took part in several unsuccessful summit attempts of Everest and later joining hands with Edmund Hillary in 1953 became one of the first two individuals to reach the summit of Mount Everest. Tenzing Norgay is also the first mountaineer who climbed the Kedarnath peak that is located in the Garhwal Himalayan region successfully in the year 1947. Was a New Zealand mountaineer, explorer and philanthropist, who after joining hands with Tenzing Norgay in 1953 became one of the first two individuals to reach the summit of Mount Everest. Followed by the successful attempt of Mount Everest, Hillary further climbed 10 other peaks in the Himalaya. Off the Himalaya, he joined the Commonwealth Trans-Antarctic Expedition that crossed Antarctic over land, via the South Pole from 1955 to 1958 and also participated in several New Zealand mountain expeditions. 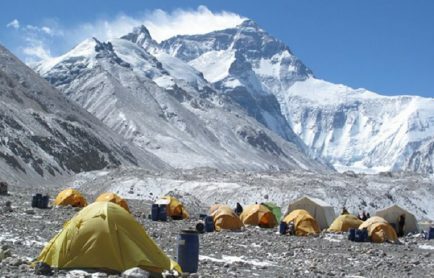 With over 400 people, including Tenzing Norgay, Edmund Hillary, Ang Nyima, Alfred Gregory, George Lowe, Bourdillon and Evans, the expedition set up its final camp at the South Col, which is at an elevation of 7,890 meters. 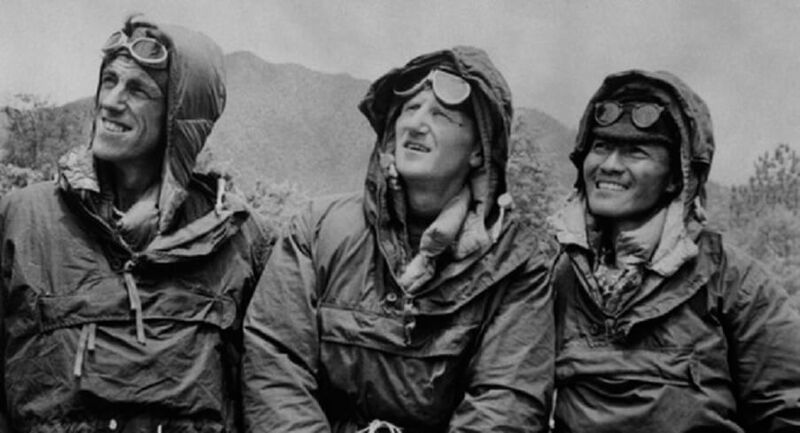 Later, Hunt directed Tenzing Norgay and Edmund Hillary to hit the track for the summit after Evan’s oxygen system failed and had to turn back along with Bourdillon. Norgay and Hillary on 28th May, 1953 pitched their tent at 8,500 meters and the following day, approximately at 11.30 a.m. they reached the summit after they made a difficult ascent of 12 meters. At the summit Norgay and Hillary spend only 15 minutes and the famous photo of Tenzing posing with his ice-axe was captured by Hillary that remained as an eternal frame of fame. Followed by the successful expedition, Hillary and Hunt were knighted by Queen Elizabeth II and Norgay received the George Medal from the British Government. Raymond Jules Eugene Lambert, known as Raymond Lambert, was a Swiss mountaineer and a name that one can connect to one of the daring climbers. Raymond Lambert along with Tenzing Norgay scaled an altitude of 8,611 meters (237 meters short of Mount Everest summit) , which was the highest point on earth in the year 1952 that a climber had every reached. 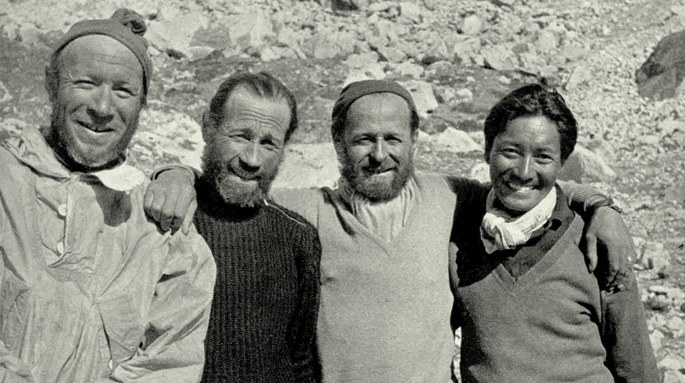 After reaching an altitude of 8,400 meters, where the Swiss expedition team (Norgay was a member) pitched a tent, two members out of four turned back, but Tenzing Norgay and Raymond Lambert headed for the summit. Even with lack of proper kit – no sleeping bags and no stove – the two after reaching an altitude of 8,611 meters had to return and assumed that in 1924 George Mallory and Andrew Irvine did not reach higher than that point, this was the highest than anyone had ever been. Hugh Ruttledge, one who led two expeditions to Mount Everest in the year 1933 and 1936, was an English Civil Servant and mountaineer. 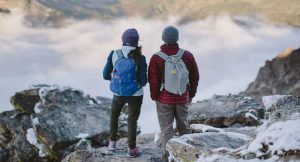 Hugh in spite of back injuries, with his wife explored several glaciers and peaks of the Kumaon and Garhwal Himalayan region, including trekking across the peaks of Nanda Devi and Nanda Kot. Further, he also covered the pilgrim circuit of Mount Kailas in July, 1926 and later also tried to scale the summit of Mount Kailash in Tibet. 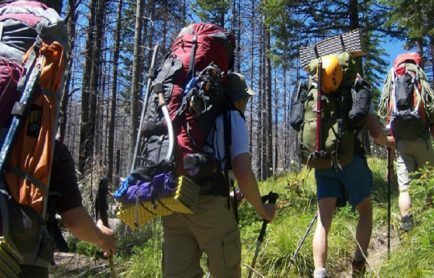 Trekking in the Garhwal region has always pulled Hugh. He traversed through the Nandakini valley and crossed a high pass between Trisul and Nanda Ghunti… as well as Hugh Ruttledge attempted to reach Nanda Devi three times and later concluded, ‘gaining the Nanda Devi Sanctuary alone was more difficult than reaching the North Pole’. 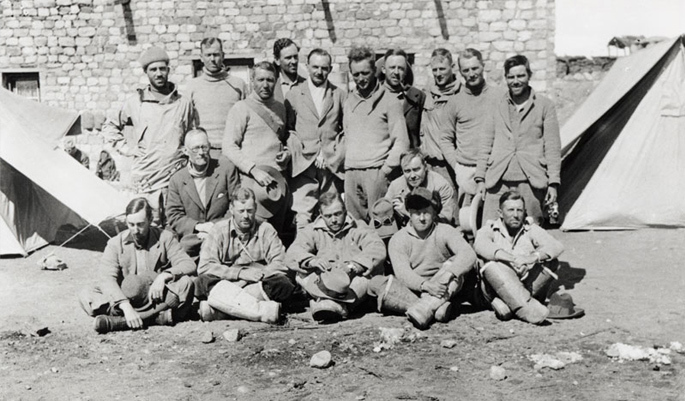 It was the fourth British expedition to Mount Everest with a team of 16 members including Hugh Ruttledge and Eric Shipton. The team scaled up to an altitude of 8,570 meters, but it was during this expedition that Wyn-Harris found the ice axe, which belonged to Andrew Irvine, who had disappeared on the peak on the 1924 British Expedition with George Mallory. 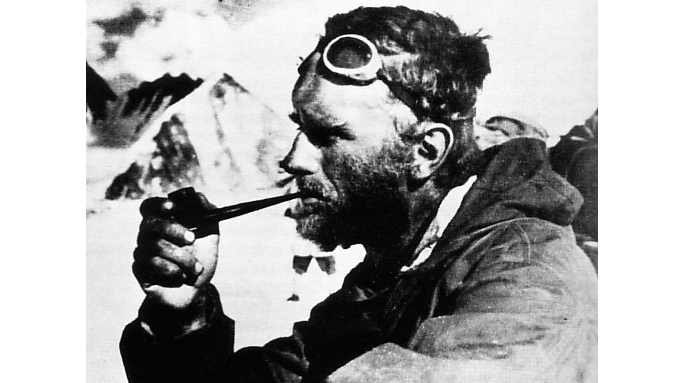 Eric Shipton, a name that is penned on several expeditions to Mount Everest, was a British Himalayan Mountaineer who in the year 1931 along with other members first scaled the summit of Kamet, which is at an elevation of 7,756 meters and is ringed by peaks like Mukut Parbat at 7,242 meters, Abi Gamin at 7,355 meters, Mana at 7,272 meters, Deoban at 6,855 meters and Bidhan Parbat at 6,519 meters. 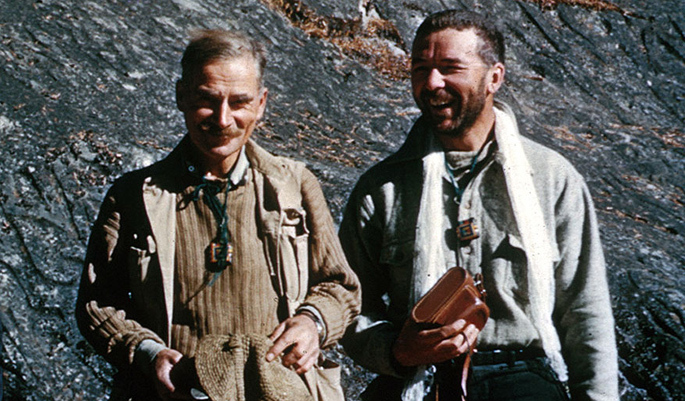 Eric Shipton along with Tilman also discovered the access route to the Nanda Devi sanctuary through the Rishi Ganga gorge in 1934. Harold William “Bill” Tilman, also known as, Bill Tilman, was a mountaineer and explorer. 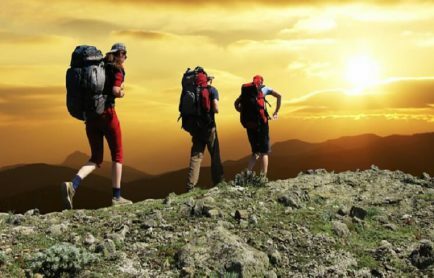 Trekking in the Indian Himalayan region was one of his major activities that drew him to trace the tracks the Garhwal Himalayan region as well as the remote and unexplored North East Himalayan region. Tilman along with Shipton also discovered the access route to the Nanda Devi sanctuary through the Rishi Ganga gorge in 1934. 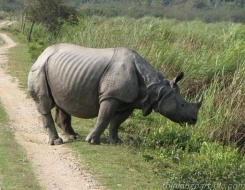 Jim Corbett was the savior of the Kumaon Himalayan region. 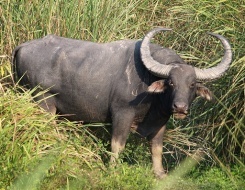 He holds an exceptional place in the Indian wildlife conservation act who in the year 1936 established the Hailey National Park, which is now known as Corbett National Park that covers approximately an area of 521 square kilometers. 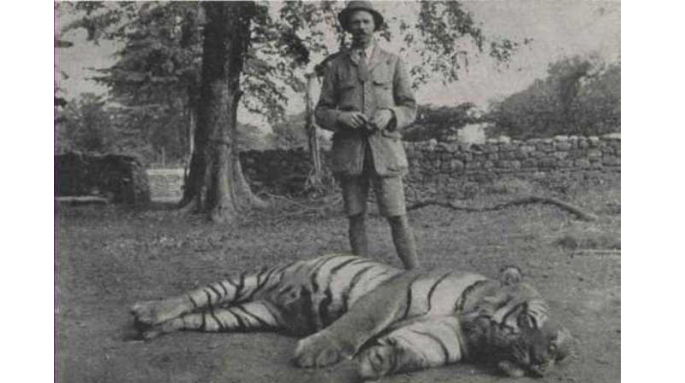 Jim Corbett who was born in Nainital in the year 1875 was a legendary British hunter and tracker-turned-conservationist, author and naturalist, famous for hunting a large number of man-eating tigers and leopards in India. 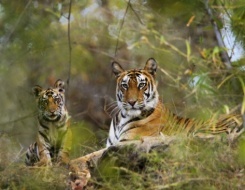 He hunted down 33 man eating wild cats, which include tigers and leopards. 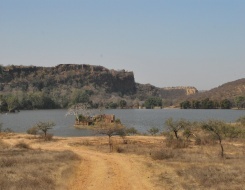 Corbett preferred to hunt alone but was accompanied by a small dog, Robin. 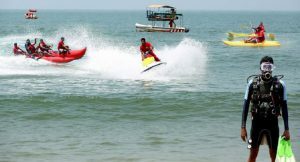 He went barefoot when he went for pursuing serious games and took great personal risks to save human lives. He was deeply respected where he worked. Premlata Agarwal from Jharkhand, India, who, on 20th May, 2011, at the age of 48 became the oldest Indian woman to have climbed the Mount Everest. Before going for the Everest expedition, Agarwal undertook a climbing exercise for Island Peak in Nepal, which is approximately at an elevation of 6,344 meters, followed by a month of climbing around Everest Base Camps. 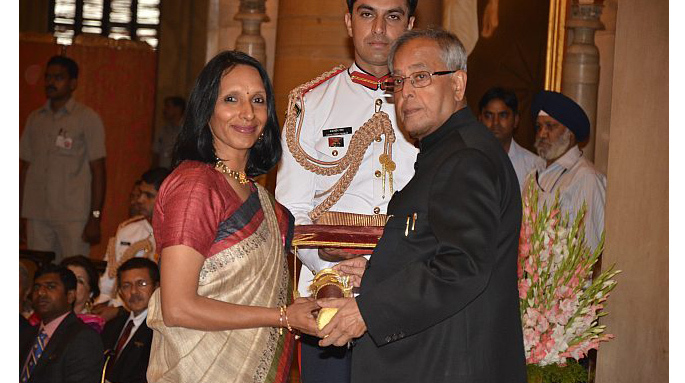 Premalata Agarwal is also known to be the first Indian woman to climb the Seven Summits – Puncak Jaya at 4,884 meters in Australia, Mount Vision at 4,892 meters in Antarctica, Mount Elbrus at 5,642 meters in Europe, Kilimanjaro at 5,895 meters in Africa, Mount McKinley at 6,194 meters in North America, Aconcagua at 6,961 meters in South America and Mount Everest at 8,848 meters in Asia. On her Everest expedition, accompanied by 21 other members, Premlata Agarwal and her team head for an overnight trek from South Col to scale the summit and they reached at 9.35 a.m. roughly. Prior to Everest expedition she took part in several treks and climbing in the Himalayan and Karakoram regions, including Karakoram Pass at about 5,719 meters and Saltoro Kangri at 6,297 meters. 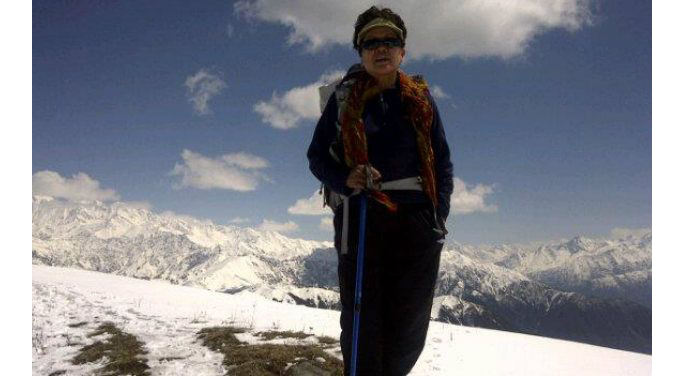 Bachendri Pal from the Garhwal Himalayan region, Uttarkashi, is the first Indian woman to reach the summit of Mount Everest in 1984 and was accompanied by 17 other members. Thereafter in 1993 she successfully led an Indo-Nepalese Women Mount Expedition, in 1994 she pioneered a women’s rafting voyage on the Ganges from Haridwar to Kolkata and lastly in 1997 she led the First Indian Women Trans-Himalayan Expedition that commenced from Arunachal Pradesh to Siachen Glacier reaching Indira Col at 6,126 meters. The journey covered approximately 4,500 kilometers and took 225 days. 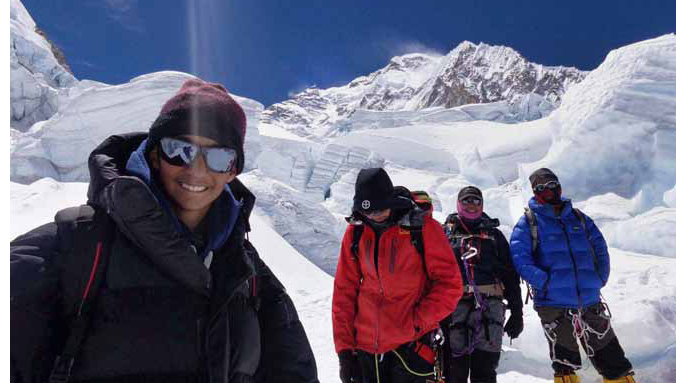 Raghav Juneja from Moradabad, Uttar Pradesh, on 21st May, 2013, at the age of 15 years 7 months became the youngest Indian to scale the Mount Everest. This led him to break the record set by Manipur’s Nameirakpam Chingkheinganba, at 16 years seven months and 11 days. 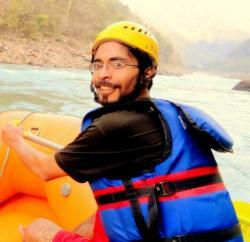 According to Raghav, the trail had to embark upon some dangerous passages. 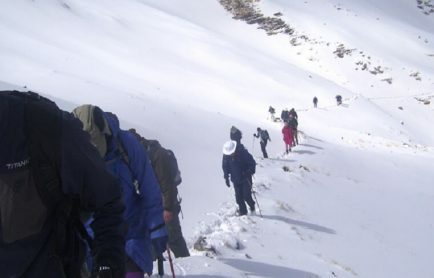 Raghav on his Everest expedition was also accompanied by 5 more teenagers, Ajay Sohal, Prithvi Chahal, Shubham Kaushik, Fateh Brar and Guribadat Singh. I will conclude the Himalayan testimonial with the names of George Band, who was the youngest member on the 1953 British expedition to Mount Everest; Adam Bielecki, who scaled K2 without use of supplemental oxygen and also climbed Makalu and Broad peak; Ginette Harrison who climbed up Makalu and Kangchenjunga but died under an avalanche when climbing Dhaulagiri; and lastly Alberto Iñurrategi, who became one of the mountaineers to climb the 14 eight – thousanders.